Product Categories: LED Video, Scoring, Signage and Control Room. 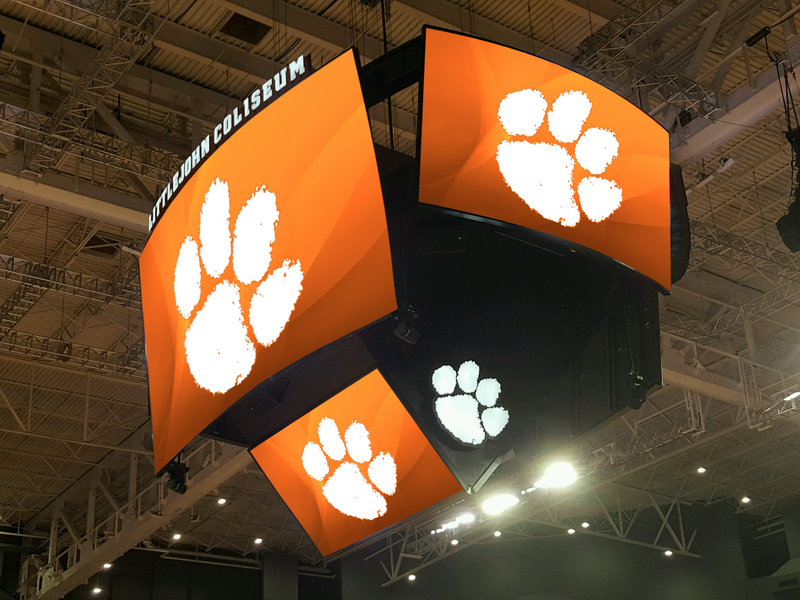 As the project AV Consultant and Owner’s Representative, AJP worked with Ottawa designed a state-of-the-art scoreboard featuring four high-definition LED videoboards (16’ x 21’) with the two custom LED rings. It represented the largest possible board that could be installed into the roof structure. A significant upgrade, the new set up was almost five times the size and nearly nine times the resolution of the old system. 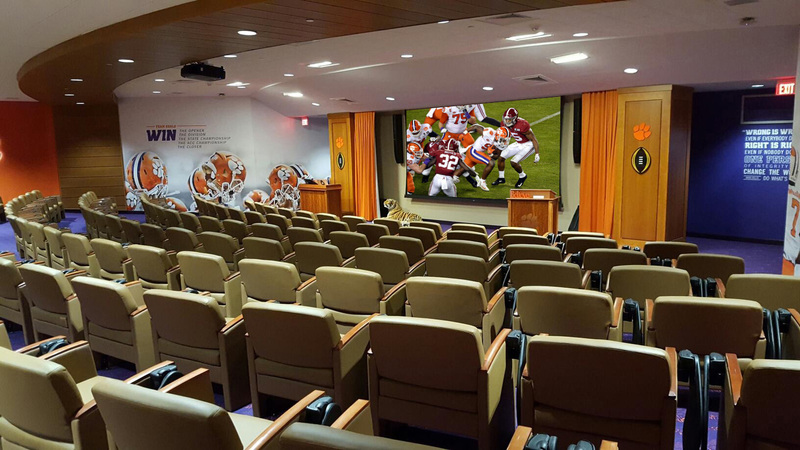 A new control room design and integration enabled the client to unleash the new scoreboard’s full capabilities. AJP has also worked on AV solution for the Bell Club, and is currently working with Ottawa on ideas for potential exterior building upgrades. 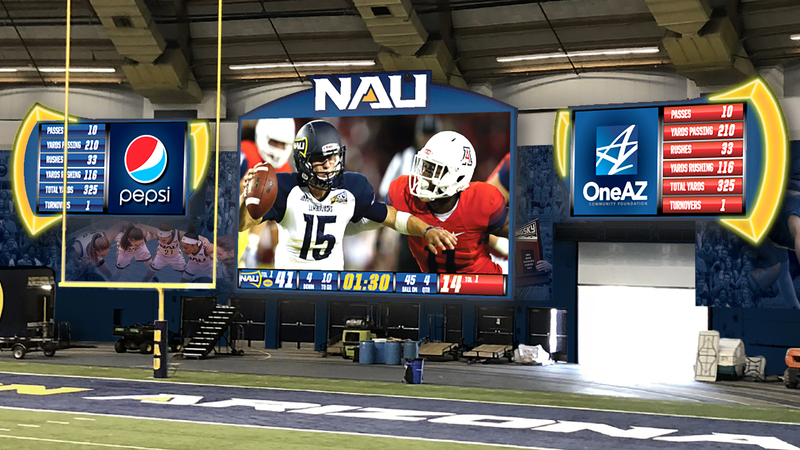 State-of-the-art showpiece features four LED screens; to be installed for Dec. 27 game. Call it an early Christmas present from the Ottawa Senators to their fans. The Senators, along with partners Bell and Scotiabank, announced today that a new state-of-the-art scoreboard is on the way to Scotiabank Place later this month. Installation of the centre-hung showpiece, entitled the Bell HD Screen and features four huge high-definition LED videoboards, is set to begin at the end of next week. 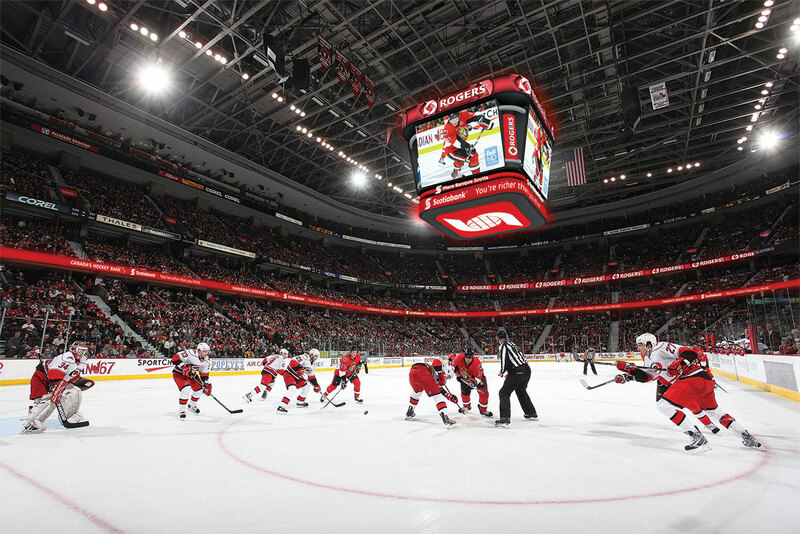 The videoboards on the Bell HD Screen are expected to be functional for the Senators’ home game against the Montreal Canadiens on Dec. 27, with the two custom-designed LED rings to be completed with the following month. A new control room, which will allow Scotiabank Place to unleash the new board’s full capabilities, won’t be installed until February. With more than 2,170 feet of viewing space, the LED screens offer a 441 per cent increase in size — they’re 16 x 21 feet — over the current scoreboard, which includes 7.5 x 10-feet standard definition screens. 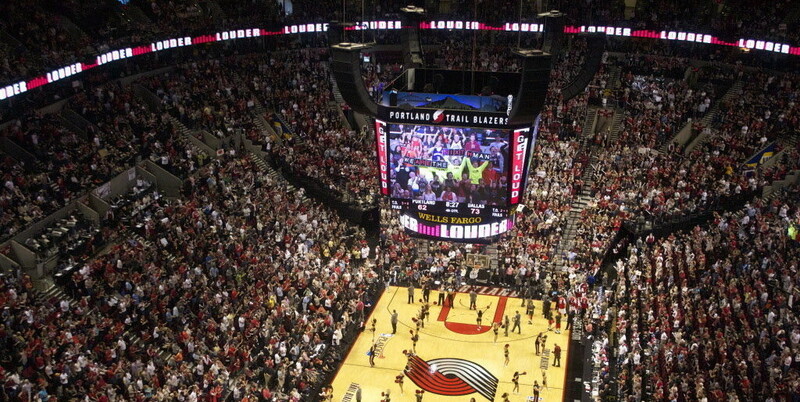 In addition, there are ring-shaped LED viewing surfaces on the top and bottom of the scoreboard. The structure carries a pricetag of nearly $5 million, and is the largest possible board that could be installed into the roof structure at Scotiabank Place. That the Senators are delivering the new scoreboard in time for the 2012 NHL All-Star Weekend, which includes events Jan. 28-29 at Scotiabank Place, achieves a major goal for the organization and satisfies a big desire for the team’s fans. “It’s an important step for us and the fans,” Senators president Cyril Leeder said of replacing the current videoboard, which has been in use since 2000. “It’s been a long time in coming, but sometimes the important projects take a little bit of time. We’re just glad we were able to get it done and get it done in time for the all-star game. The installation process begins immediately after the Senators’ Dec. 22 home game against the Florida Panthers at Scotiabank Place, when crews from Panasonic — which is supplying the technology for the Bell HD Screen — began the dismantling and removal of the current scoreboard. They’ll work through Christmas weekend to get the main LED boards in working order for the matchup against the Habs five days later. 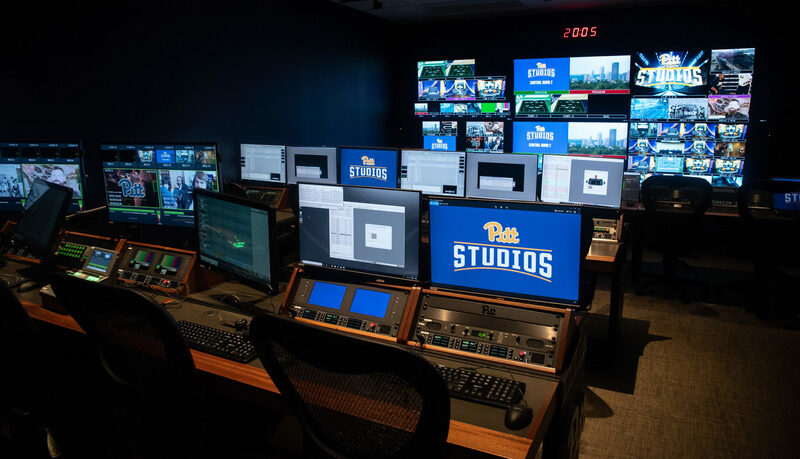 Leeder compared the new videoboard to the one that was installed in the Consol Energy Center in Pittsburgh, when that building opened a year ago. The Bell HD Screen has the capabilities of similar scoreboards at the Bell Centre in Montreal and the TD Garden in Boston. While the Senators didn’t include the promise of a new scoreboard when they bid for the 2012 all-star game, Leeder said the league played a role in making it happen. 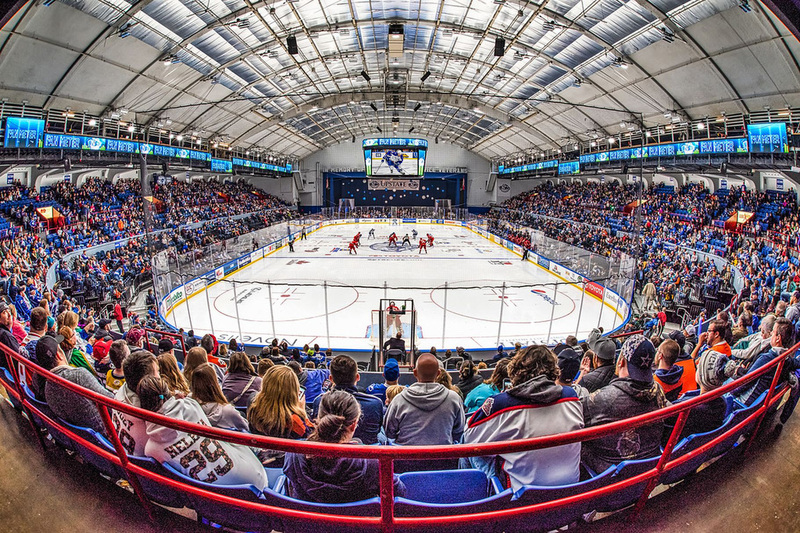 The new scoreboard was designed and procured through Anthony James Partners, a Canadian-owned consortium based in Richmond, Va., which specializes in such sports arena installations. The Senators worked closely with AJP’s Michael Rowe, an Ottawa native, for the past year to develop the new system’s distinctive look.